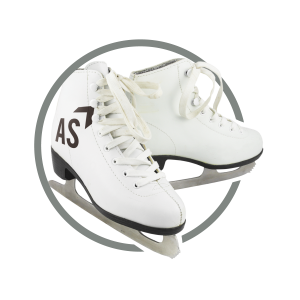 January 18-21, 2019 Skate under the skyscrapers at the southeast’s largest outdoor ice rink. The rink is located in the BB&T Atlanta open lot in Atlantic station. Enjoy hot chocolate, snacks, water, beer, and wine at the rink-side snack shop. January 19, 2019 City Winery will be hosting the Winter Wine Festival. You will be able to sample from 50+ wines, beers, and ciders. Both sessions will have music for your enjoyment. Your ticket gets you a souvenir wine glass, entertainment, and all of your samples. January 19, 2019 Are you ready to see the “refreshed” Braves uniforms? 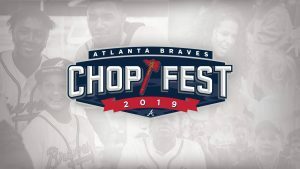 Come out and celebrate the National League East Champion Atlanta Braves at Chop Fest at SunTrust Park and The Battery Atlanta for the first glance at the new uniforms. While there make sure to get your photo taken with the 2018 NL East Pennant. 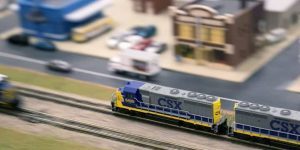 January 19, 2019 Head over to the Infinite Energy Forum in Duluth to check out the 350 vendors representing both mode train enthusiasts and railroad buffs. There will be 6 working layouts to see during the show. January 20, and 27, 2019 One of Atlanta’s favorite markets is now year-round. The Grant Park Farmer’s Market will now be open in the winter. 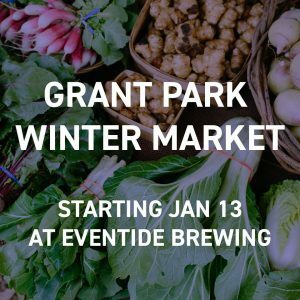 Eventide Brewing will be hosting the Grant Park Winter Market every Sunday from 9:00 am – 1:00 pm. Get your shopping done early as this year the brewery tasting room opens at 11:00 am. 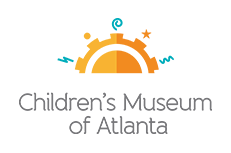 January 21, 2019 The Children’s Museum of Atlanta will be presenting educational programs from 10:30-3:30 in honor of Dr. Martin Luther King, Jr. There will be a special Reader Theater presentation at 11:00 AM and 2:00 PM, with an MLK Day storytime at 3:00 PM.